Re-write history in modern terms. Authentic carriage house designs combine historical charm and character with the convenience of automatic overhead operation. Showcases Clopay Reserve Collection Limited Edition Series Doors on Hamptons Designer Home. 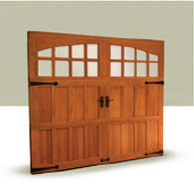 Handcrafted 2-layer non-insulated wood doors in authentic carriage house designs. Swing-out appearance, modern operation. 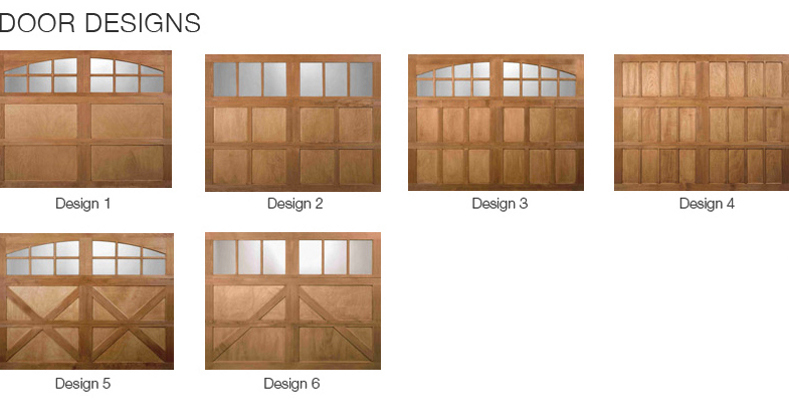 6 door and 10 window or top sections for multiple door design options. Available in 3 wood species. 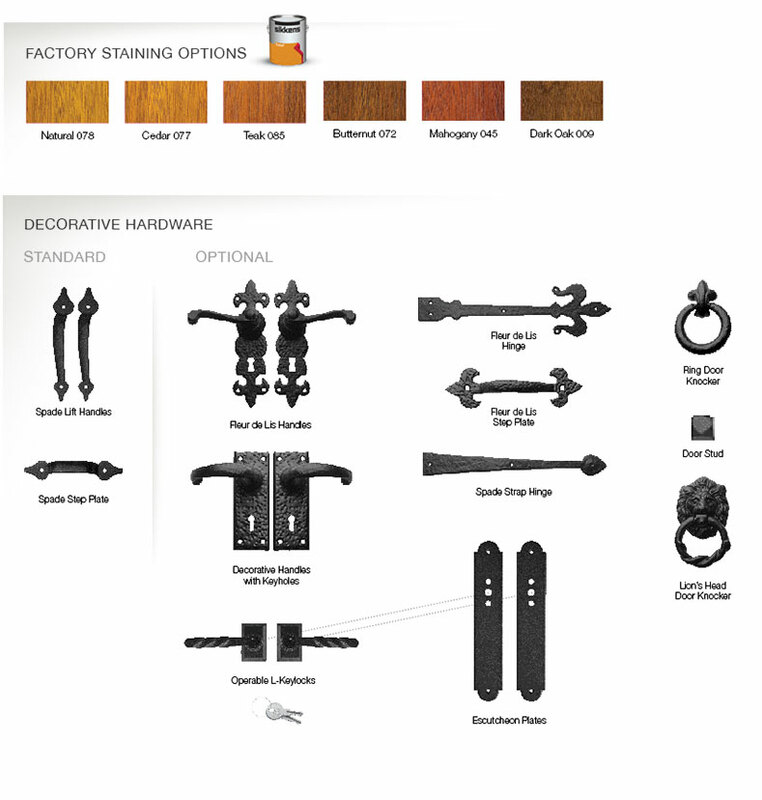 All stain grade wood rails, stiles and panels are made from Redwood, Cedar or Hemlock. 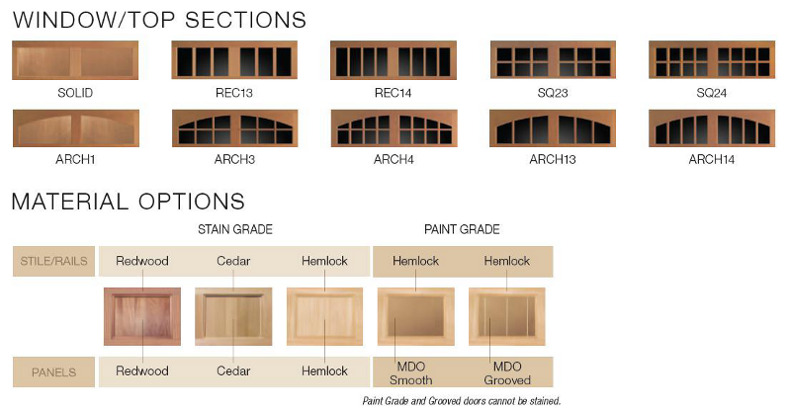 Hemlock (paint grade and grooved) doors have Hemlock stiles and rails with exterior grade MDO plywood panels. 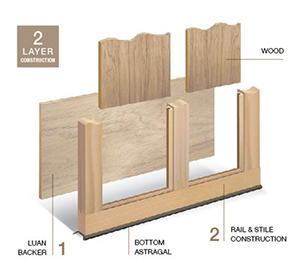 1/4" thick imported Luan interior backer glued to stiles and rails. Six carriage house designs in three wood species and multiple top section/window panel designs that can be mixed and matched, painted or stained, to complement any architectural style and color scheme. See how Clopay makes every stain finish personal. This video details the process. Please contact us with questions, or view the sitemap to explore the site. Specializing in residential and commercial perimeter fencing security needs. We are a licensed dealer of Clopay® doors and LiftMaster® garage door openers. A complete line of high speed and high security automated gates.